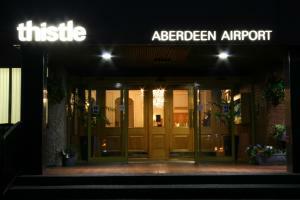 Thistle Aberdeen Airport is walking distance from the airport terminal and a 15-minute drive from the city centre. 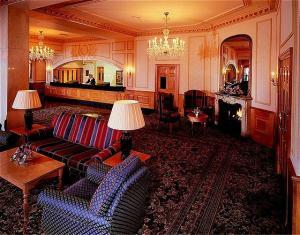 The hotel offers free transport to the airport terminal. There is a car park for up to 300 vehicles, and arrangements can be made for long-term parking. 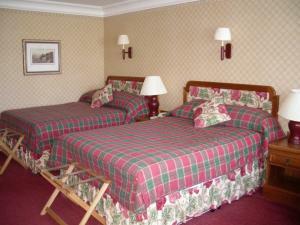 Thistle Aberdeen Airport has 147 bedrooms, including Deluxe rooms with 2 double beds. 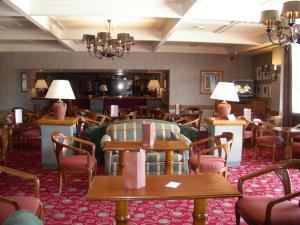 A Just Gym workout room is available and free to all guests.